Watercolor And Oil Paints, Brushes For Painting, Pencils, Pastel.. Stock Photo, Picture And Royalty Free Image. Image 67646557. 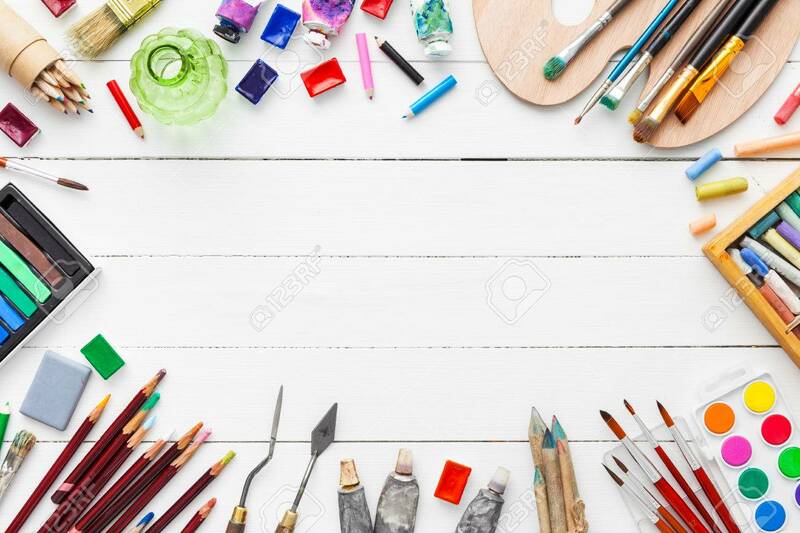 Stock Photo - Watercolor and oil paints, brushes for painting, pencils, pastel crayon on white table. Top view. Flat lay. Watercolor and oil paints, brushes for painting, pencils, pastel crayon on white table. Top view. Flat lay.